Here’s how you can remove / delete videos from YouTube history on your phone, tablet or the Web. YouTube saves a history of all your watched videos in a nice chronological list. But, the problem is, if you have someone living with you that keeps an eye out for stuff that you shouldn’t be watching – such as Nickelback videos – then it’s recommended that you clear your history before they find out and things turn sour all of a sudden. So, without further ado, pick up your phone, tablet or launch your Web browser and learn how to clear YouTube history. 2. Now tap on the ‘Library’ tab. 2. 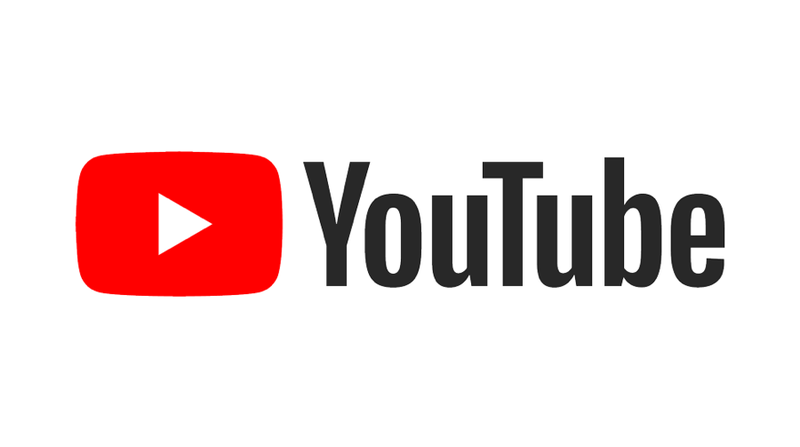 On the top left hand corner, click on the little three lines next to the YouTube logo. 4. Find the video you wish to remove from YouTube history and then click on the little ‘X’ icon next to it. Boom, you’re invisible now! That’s how you delete videos from your history. Now, in no way this guide is here to get you out of trouble. It serves as a purpose of educating people that this is possible and you can make use of it when the situation arises. Get it? We will be back with more tutorials like these, so stay tuned. In the meantime, you are free to share your newly acquired knowledge with others around you.